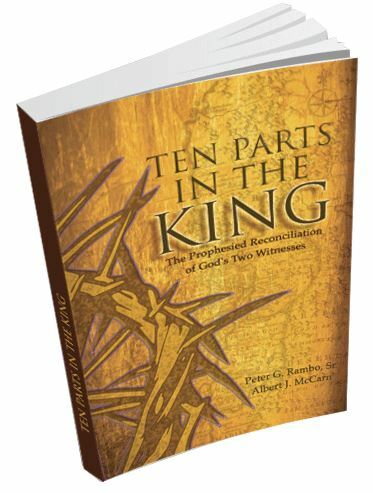 Ten Parts in the King will begin shipping on January 25, 2017. The first print run is only 2500 copies, and I know 150 are already spoken for, so you may want to pre-order now!! Also, for those interested, we plan to have a book launch and signing in mid-January in Greenville, SC. Watch this blog and tenpartsintheking.com for details! It will be open to the public and we hope you will attend!! This entry was posted in Book Recommendations and tagged ezekiel, geulah, Key of David, last days, Ten Parts in the King, two stick prophecy. Bookmark the permalink.